March 20th marked the first day of spring in 2016, but despite a period of unseasonable warmth capping off the winter season it did not feel much like spring. 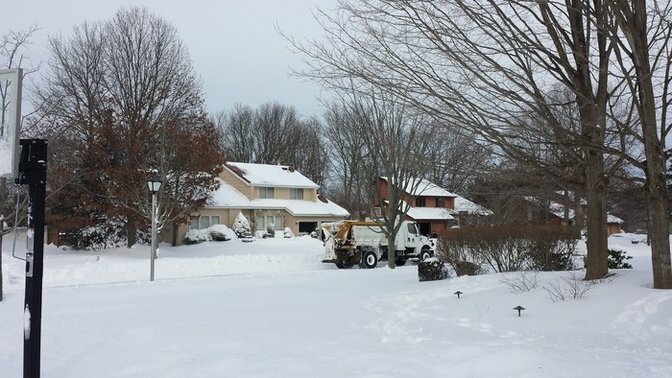 A cold front chilled the Island over the weekend and, as a storm moved in late Sunday night, snow blanketed LI one more time. The snow was heavier in eastern parts of Long Island, near the twin forks, leading many schools to delay opening until late Monday morning. Some even chose to stay closed after the storm. As schools reported to us on Monday, March 21st, 2016. Not an official state record.